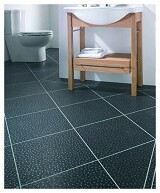 Explore Karndean Michelangelo Collection Luxury Vinyl Tile and Plank Flooring styles! 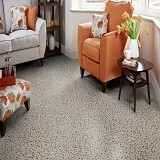 Buy Karndean Michelangelo Collection Luxury Vinyl Tile & Plank Flooring Today and Save! 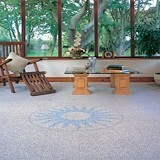 The Karndean Michelangelo collection contains some of Karndean's most unique designs. The soft contours of our Pebble and the contemporary Metallic effects use some of our most advanced techniques of registered embossing. You can create a truly unique look by using Mosaic, Pebble and Metallic effect tiles, available in a variety of colors. Beautiful flooring brings a home to life, adding warmth and texture, but choosing beautiful luxury vinyl flooring doesn’t have to be difficult. With an incredible array of Karndean Design flooring Luxury Vinyl, we make it easy to find the perfect floor to suit your unique style.